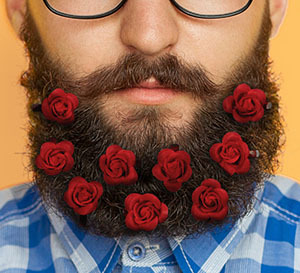 The New Trend is for men to wear Roses in their beards for Valentines day! 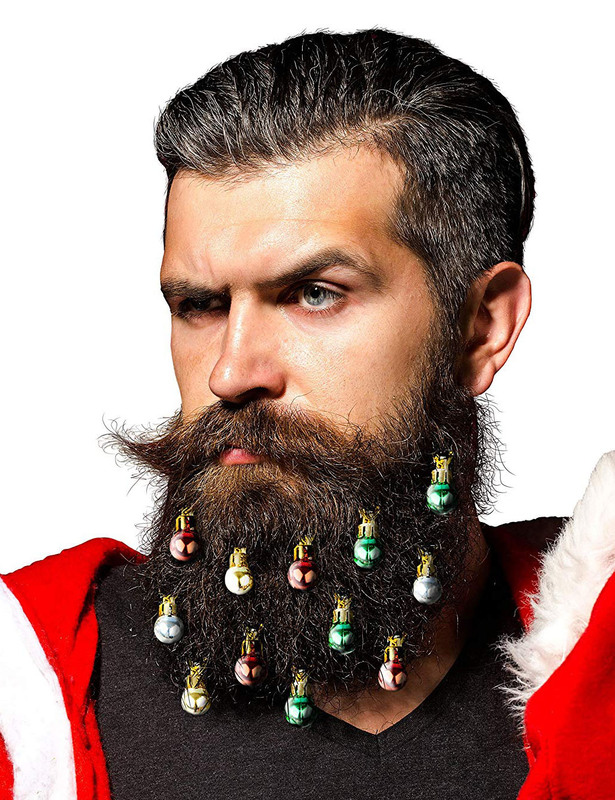 Okay so do you remember last month for Christmas when the new trend was for men to wear beard ornaments? 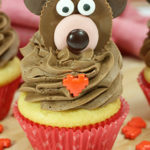 And even beard glitter? 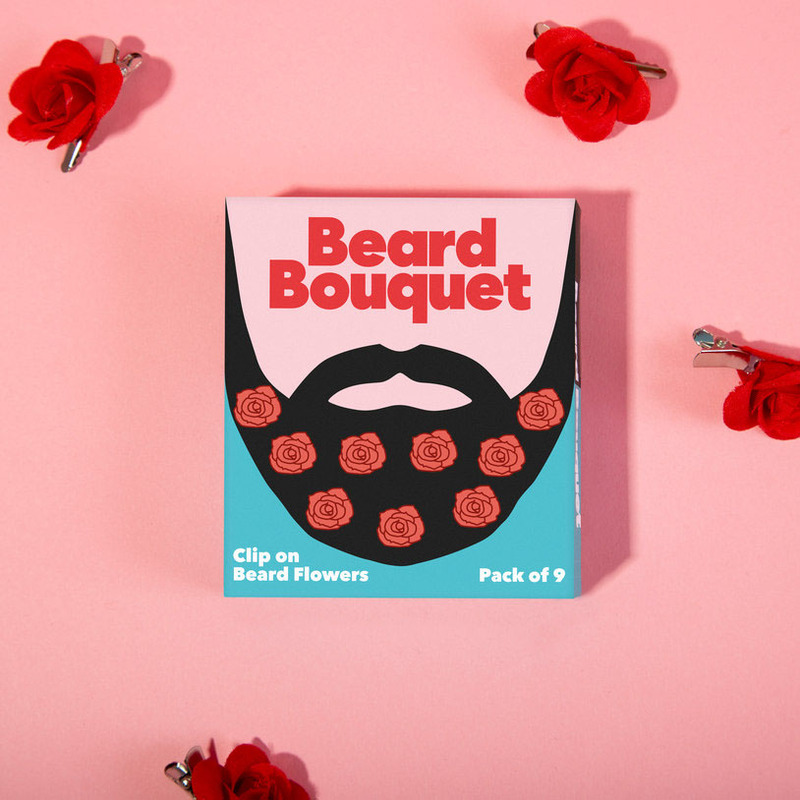 Well the trend is continuing into February since Firebox has created their Beard Bouquet for men to wear in celebration of Valentine’s day. 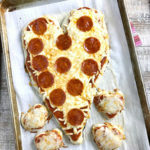 These fun roses are said to be super comfortable and make a great accessory to wear. If you are not a huge fan of wearing decorations in your beard or have a man in your life that might just get a kick out of these, they make for a fun gag gift.